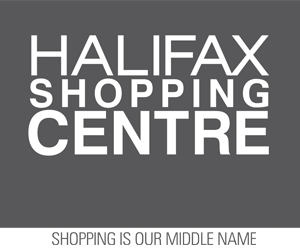 Friday, July 24, 2015 (Halifax, NS) – The Halifax Regional Municipality is advising residents that Brenton Place between South Park Street and Brenton Street will be closed to vehicular traffic starting at 8 a.m. on Monday, July 27 until 9 p.m. on Monday, August 10. This street closure is required to facilitate installation of underground pipelines as part of an ongoing project on behalf of Dalhousie University to install infrastructure between Dalhousie’s Carleton Campus and Sexton Campus. Local traffic and pedestrian access will be maintained during this street closure. The municipality regrets any inconvenience that may be caused by this street closure. Nova Scotia SPCA receives $107,000 grant from PetSmart Charities.